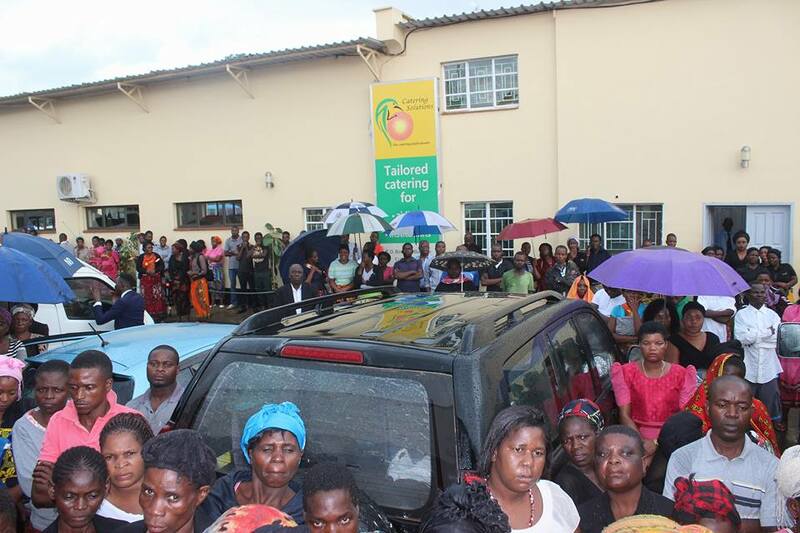 ﻿Scores of people on Tuesday braved the rains to welcome the body of late Necton Mhura who was until his death Malawi’s Permanent Ambassador to the United Nations in New York, United States of America (USA). 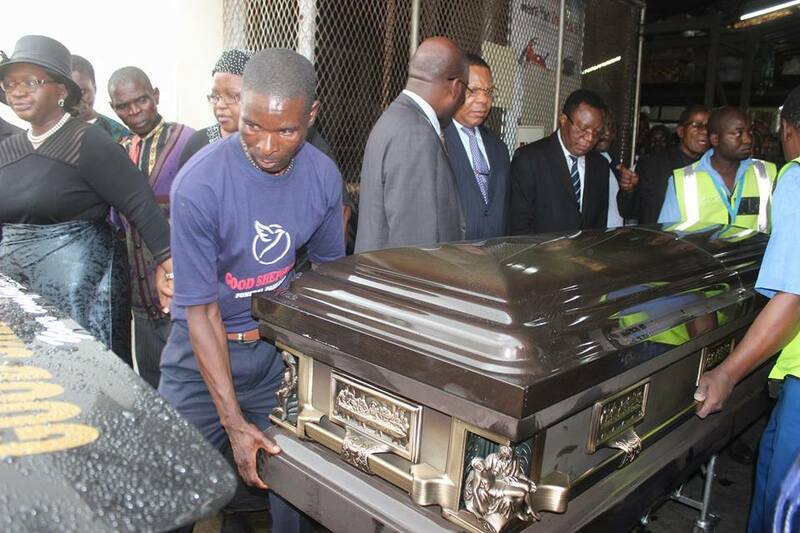 The body of Mhura arrived in the country through Chileka International Airport around 3:30PM aboard a Malawian Airlines aircraft Boeing 737-700. According to an earlier statement from the Office of the President and Cabinet, Mhura served as the country’s ambassador to the USA, Canada, Mexico, Cuba and Bahamas among others. Mhura also worked as a research fellow at the University of Edinburgh in the United Kingdom from 1985 and 1988. He also served as dean of the Faculty of Law at Chancellor College of the University of Malawi between 2004 and 2007. 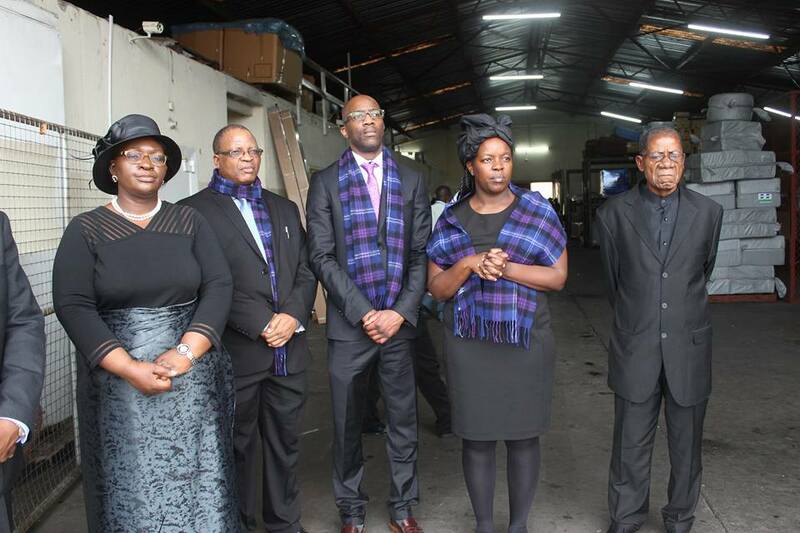 Some of the notable figures who witnessed the arrival of Mhura’s body included former Chief Secretary to Government, George Mkondiwa, now Malawi’s High Commissioner to India, Foreign Affairs Principal Secretary, Isaac Munlo, Director of State Residences, Peter Mukhito. 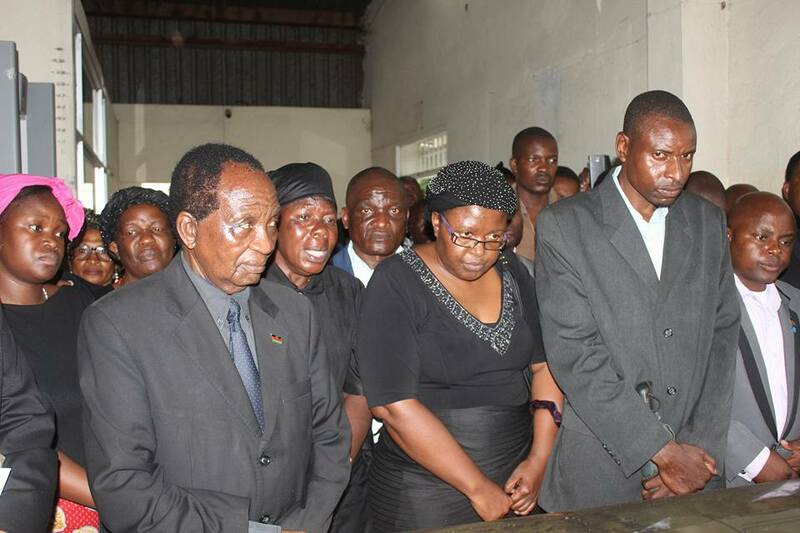 Others who also joined family members in welcoming the body of Mhura were former mayor of Blantyre City Council, Noel Chalamanda, business tycoon and chairperson of Mulhako Wa Alhomwe, Felton Mulli and Democratic Progressive Party Regional Governor for the South, Charles Mchacha among other dignitaries. Before the body was taken briefly to College of Medicine and later to Zomba where the remains of Mhura will be buried, there was a brief sermon conducted by a Catholic Priest, Fr. Elias Chizule. Mhura died on Monday, February 19, 2018 due to high blood pressure at his home in the USA and he will be laid to rest at Kandodo Cemetery on Thursday March 01, 2018, according to a press release issued by the Ministry of Information on Monday this week.